If you want to improve your appearance, without maxing out your credit cards or the burden of a large cash payment, patient financing from Plastic Surgery Financing assists patients who prefer affordable monthly payments. We provide surgery financing for all plastic, cosmetic, dental, laser, gastric bypass and infertility patients. We can refer you to a doctor or dentist or you may choose your own! Get the new look you deserve now! 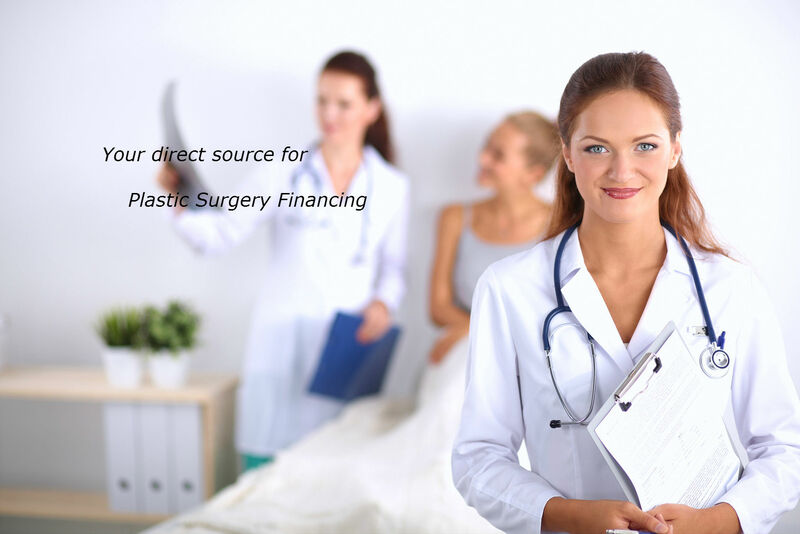 Plastic Surgery Financing is fast, easy, affordable and available for all plastic surgery prodecures with exceptional customer service. Funds may also be used to pay for insurance co-pays, deductibles and procedures not covered by your insurance. You do not need to select a doctor prior to applying. Once approved you may call us for a referral or send us your chosen doctors' contact information. We have designed our secure online plastic surgery financing application to be very user friendly and 100% secure. Apply with confidence. Our latest plastic surgery application model allows you to apply from any computer or mobile device with ease. Once you have submitted your complete application, you will typically receive a decision within one minute. Missing or unverifiable information may cause a processing delay. All signatures and loan documents can be processed online. No mailing of originals or notarization needed. 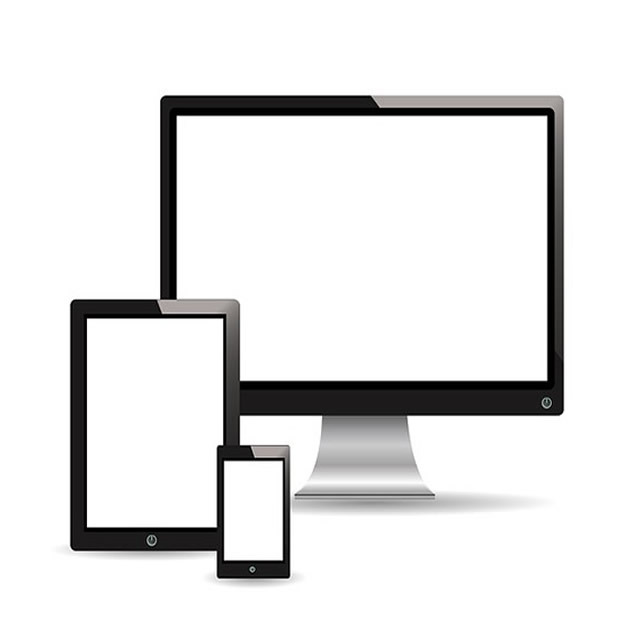 Your entire application can be completed from your Smart phone! We have been in business since 1999!